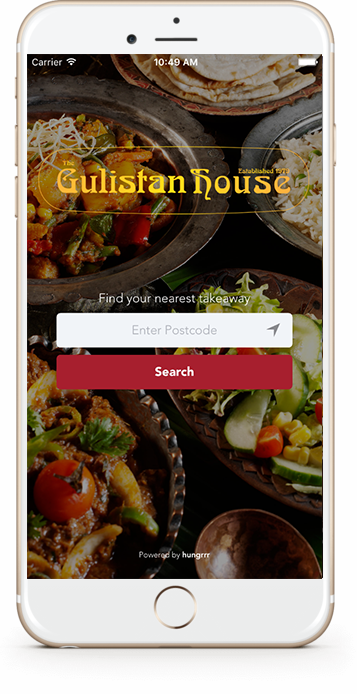 Gulistan House is a champion of genuine Indian cuisine and is Tayside's longest established Indian restaurant and takeaway. It is simply the number one destination for top quality Indian food. Use this reservation form to book a table with us. Please note that we are unable to take same day reservations via this form. If you require a table for the same day please telephone us directly on (01382) 738844 / 480088.